Ron Fairman was a member of Texas Corvette Association for many years -- he was very active in our TCA Annual Car Show in Boerne where he managed all the vendors. 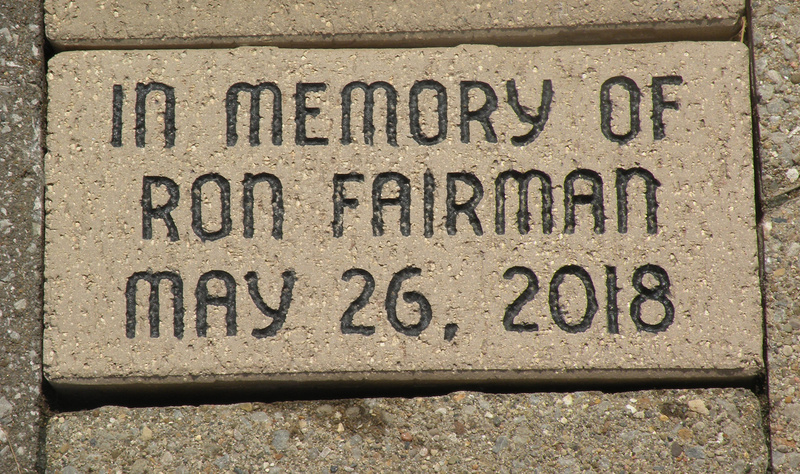 Ron passed away on May 26th and the TCA purchased a brick on the National Corvette Museum walkway in his memory. Ron's brick is located in Section 51 A of the walkway.